Interested in seeing our campus? Come for a tour! 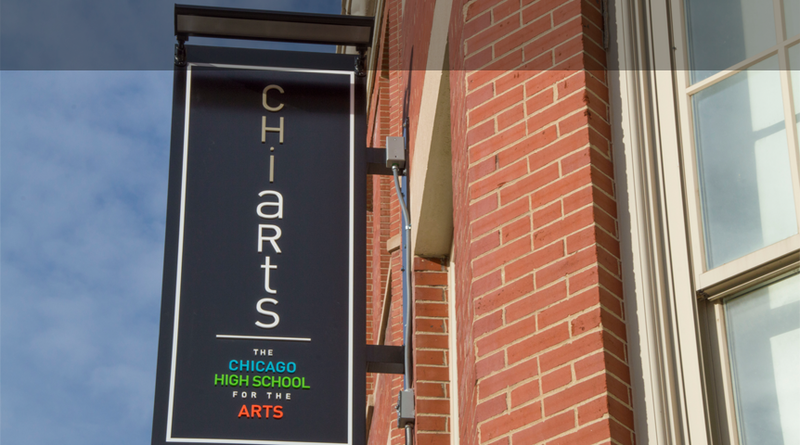 During the school year, ChiArts offers campus tours every Tuesday at 4:00 pm. Tours are designed for school counselors, arts teachers, interested parents, or students that are accompanied by an adult. Limited seats are available, so reservations are required. Please submit your request with the form below, and they will be considered complete after you receive a confirmation from ChiArts. Thank you for your interest, and we’ll see you Tuesdays at 4!